Amazon Echo Plus is not the most expensive smart speaker available on the market, but it's not the cheapest either. Still, if you want to expand your smart home with the second-generation Amazon Echo Plus, the smart speaker is now on sale for a more than decent price. U.S. retailer B&H offers the Amazon Echo Plus for just $105, exactly $45 off the MSRP. But that's not the only deal customers get when buying the smart speaker. B&H is giving away a free Philips Hue with every Amazon Echo Plus purchase. The deal is available until January 29 and even though the device is currently on backorder, you can still purchase one and wait for about two weeks to arrive. Keep in mind that only the sandstone color option is still available at B&H, the other two colors – charcoal and heather gray are sold out or coming soon for the moment. 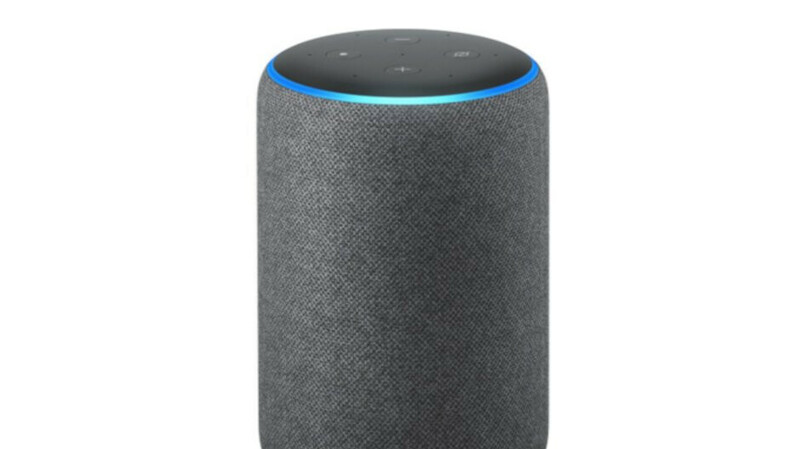 Powered by Alexa digital assistant, the Amazon Echo Plus enables users to connect their home's wireless network and seamlessly play music, check weather and traffic anywhere in the U.S., hear sports scores and more, by using their voice. Moreover, you'll be able to ask Alexa to control compatible smart light, switches, sensors, door locks and much more, not to mention that the Echo Plus comes with a built-in temperature sensor.